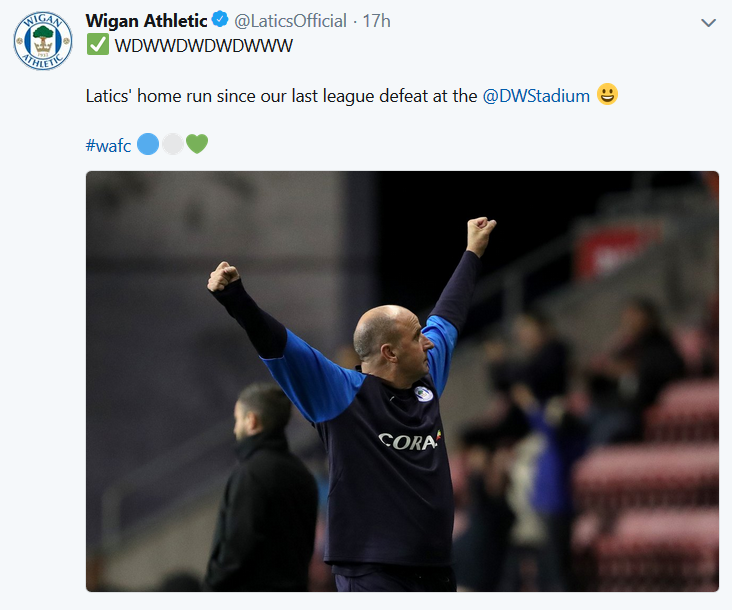 Takeover of latics or a deal on Brexit. Take your pick. Saludos desde Mexico. Just checking in. As always, appreciate your column and insight. I watched the game against Bristol but couldn’t get commentary. I would appreciate hearing your views on Gibson. He was phenomenal in the first game, raising expectations. Now being gradually introduced coming back from injury. I had trouble picking him out, so feedback would be appreciated. Also you’re input on Christian Walton was spot on. From looking nervous on crosses in the first games, he has been outstanding since. Another observation has to be the quality of the summer signings – especially compared to previous regimes. All are in the mix and no obvious mistake so far. And thank you for the input on the takeover. A combination of rumours and then alll quiet on the eastern front. I wouldn’t have thought it was that complicated of a transaction unless the sticking points are guarantees, options etc. Gibson has certainly impressed so far, but he has to displace Evans or Morsy for a starting spot. Latics’ young defence can get nervous and start hoofing the ball when under pressure protecting a lead. Gibson’s aura of calm and composure in his passing certainly helps. The summer signings have been much better than has been the norm in recent years. The problem is that Connolly, James, Robinson and Walton are loan signings. 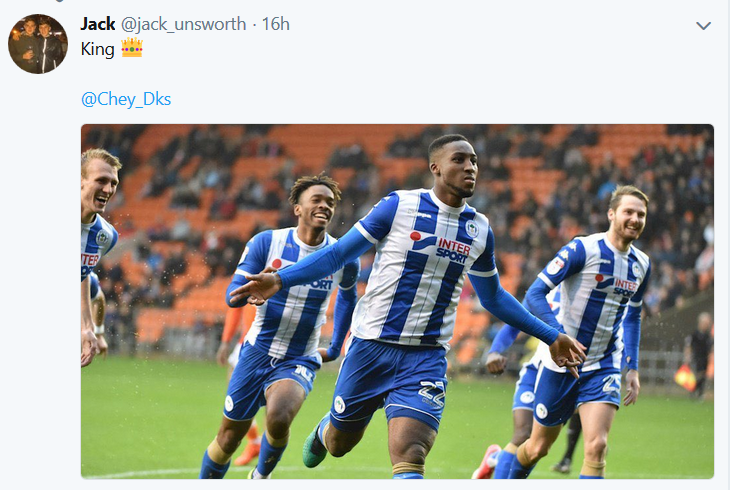 They have been impressive so far, but it begs the question of should Latics be developing young players for other clubs? It tends to be the norm in so many EFL clubs to bring in a handful of loanees. Together with short term signings of free agents they reduce the club’s more long-term financial liabilities. But the Brentford model bucks the trend, as they pay transfer fees for young players and nurture them within the club. We will have to wait and see what the new ownership’s recruitment policy will be. My preference is for the Brentford model.